How Things Work - ZineWiki - the history and culture of zines, independent media and the small press. How Things Work (2005-) is a zine by Maddy Phelan. How Things Work I was published in Australia in 2005. It was featured in The Invisible Reading Room as part of the Next Wave festival in 2006. How Things Work II was released in September 2007. 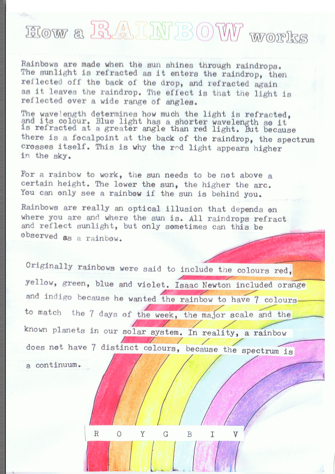 How Things Work is a zine about how machines, animals, humans, nature and other things work. It is compiled largely from images of vintage childrens' books and scientific diagrams from encyclopaedias. This page was last modified on 16 January 2008, at 04:31.